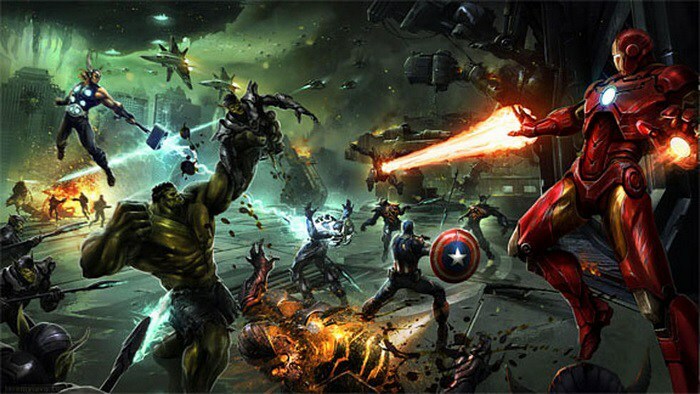 After dominating the superhero movie genre, Marvel is looking forward to carve a niche in the domain of gaming with its upcoming Avengers project, which is being developed in collaboration with Square Enix and Crystal Dynamics. While details of the project have so far remained under covers, Marvel has finally unveiled some exciting details to tease the fans. In an official press release, Marvel has announced that the game’s developer, Crystal Dynamics, has hired 15 highly-acclaimed talent in the gaming industry to join its team. The people hired by the studio have previously lent their expertise in developing widely appreciated titles like Batman: Arkham Origins, Dead Space, Star Wars: Battlefront among others. The Avengers project, featuring a completely new and original story, will introduce a universe gamers can play in for years to come. 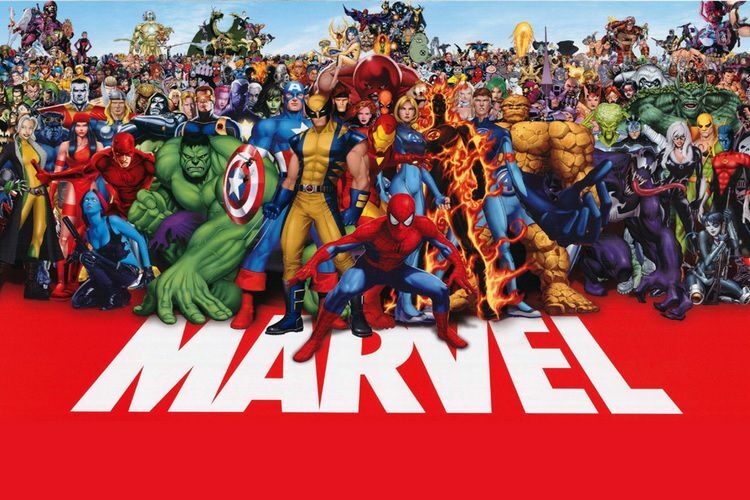 The project will be jammed pack with characters, environments, and iconic moments that will thrill Marvelites. But what truly gets us excited are the subtle teasers about the Avengers project. According to Marvel’s statement, the upcoming game will feature a completely new and original story, which is a clear indication that Marvel will weave an altogether new tale with the goal of creating an unexplored gaming universe. Marvel’s vision seems quite similar to what EA did with games like Star Wars: Battlefront, by creating a different arc which is attached with the Star Wars mythos but has an altogether different story of its own. The second juicy fragment of information is the term ‘years to come’. If you are into gaming, you might know quite well that games like World of Warcraft keep getting new DLC periodically to add new content and storyline to the title. Marvel seems to be treading the same path by developing a landmark Avengers game that will keep receiving new content to keep the players hooked to the game and also preserve the title’s relevance for years to come. While Marvel, Square Enix, and Crystal Dynamics are hard at work on their next endeavor, you can watch the epic announcement trailer of the Avengers Project below and keep your excitement levels intact.